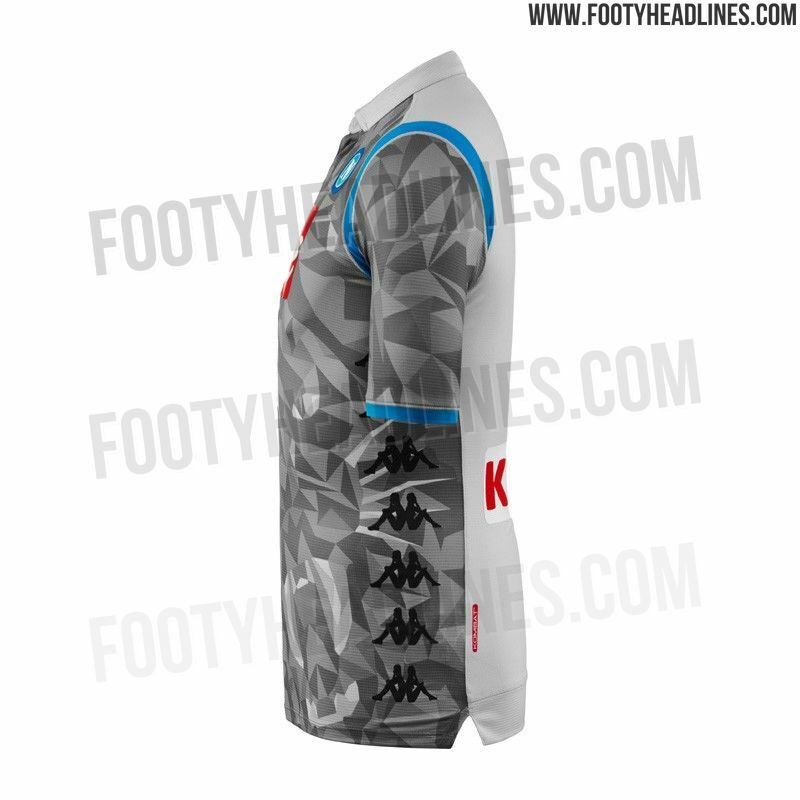 The first pictures of the new Napoli third kit have leaked, revealing an unusual design that shares its base template with both home and away. Thanks to Pierluigi. 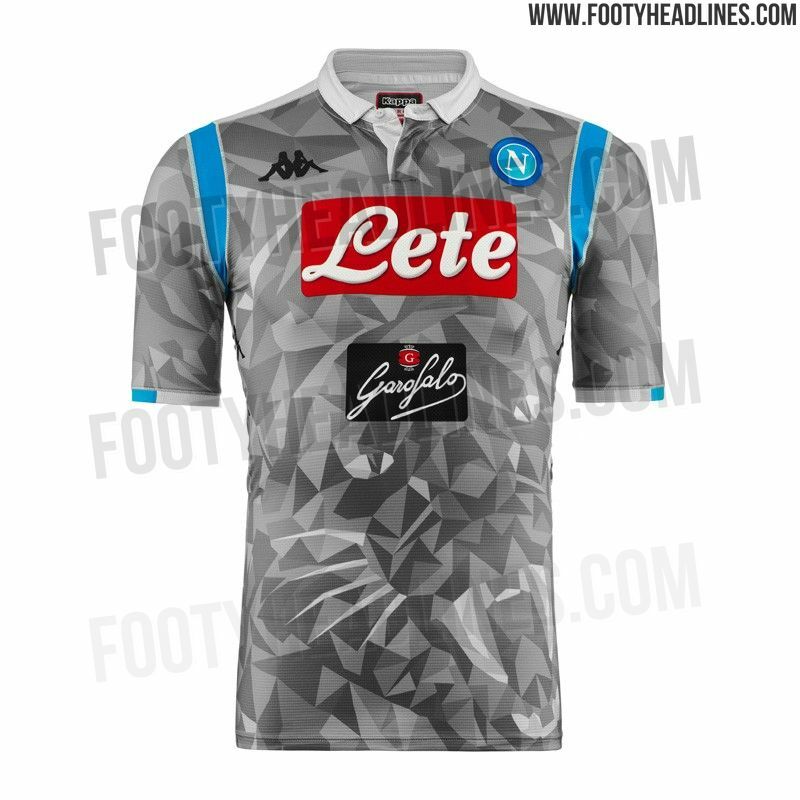 This is the new Napoli 2018-2019 third shirt. 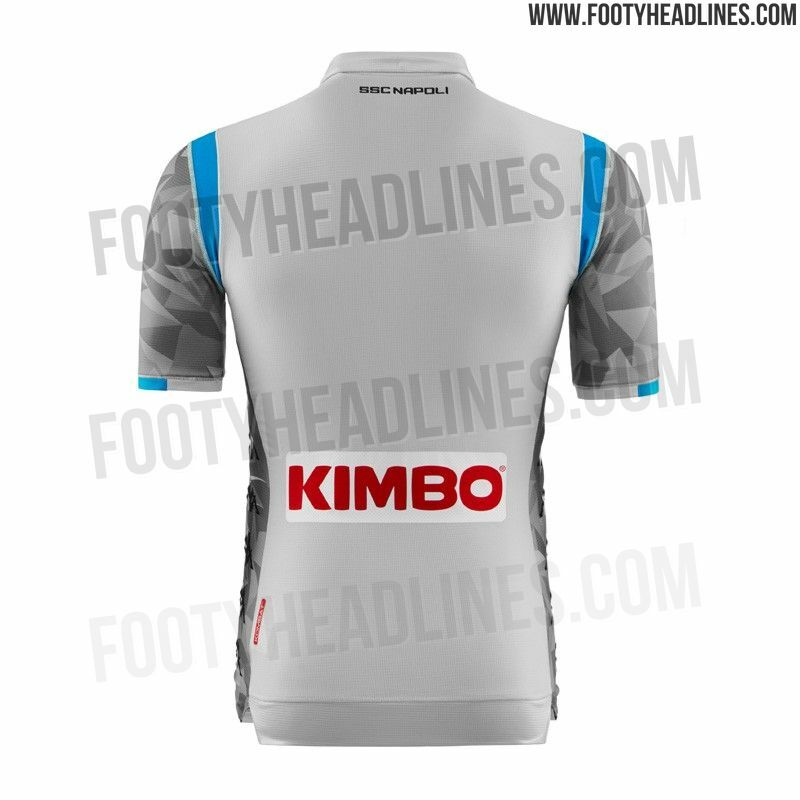 Do you like the Napoli 2018-19 third kit? 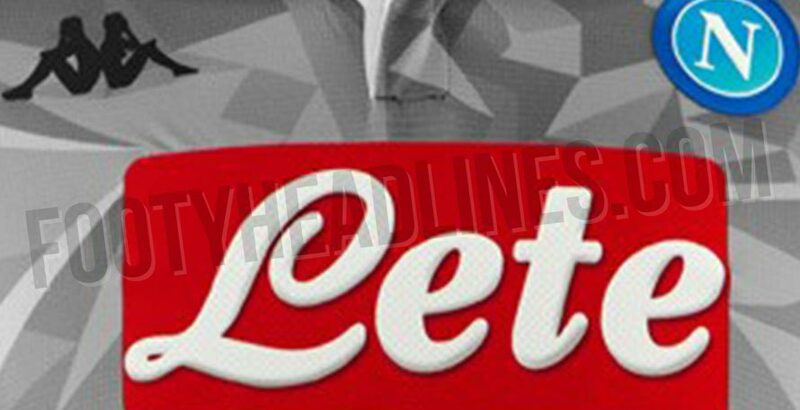 Comment below, and check out the Kit Overview to see all new Serie A kits.